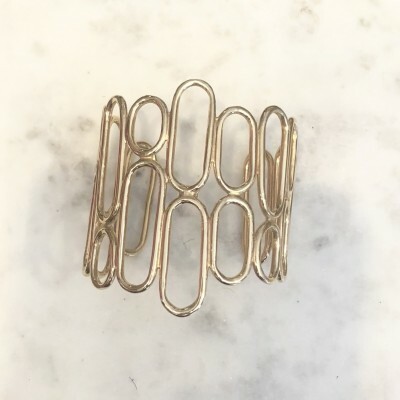 Perfectly classic. 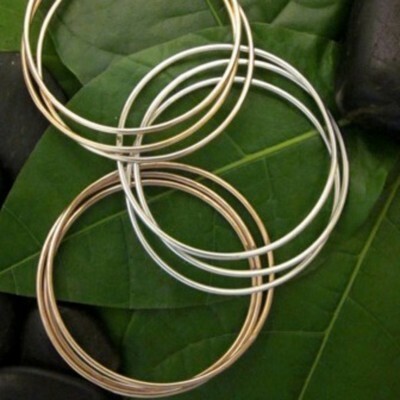 These 12 gauge bangles will be happy to play and jingle with your other bangles...the more the merrier! 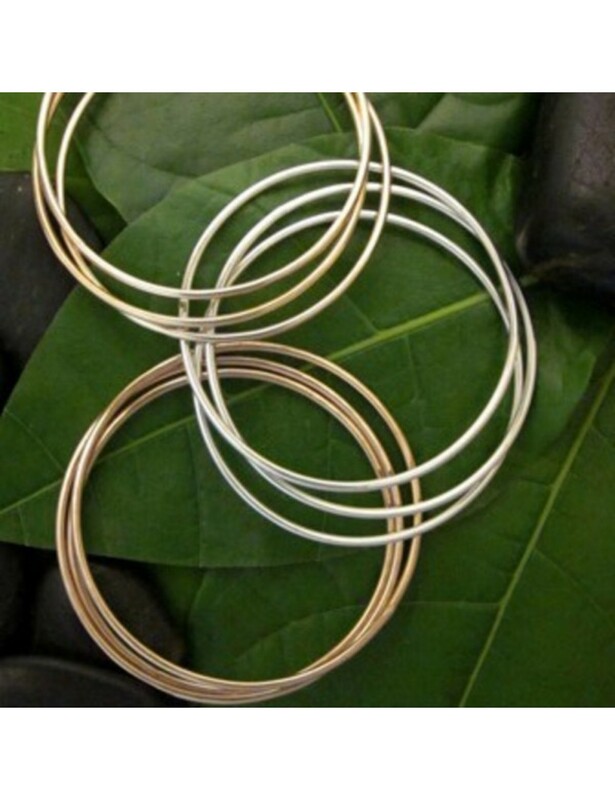 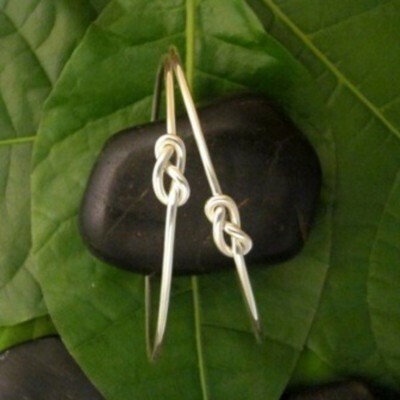 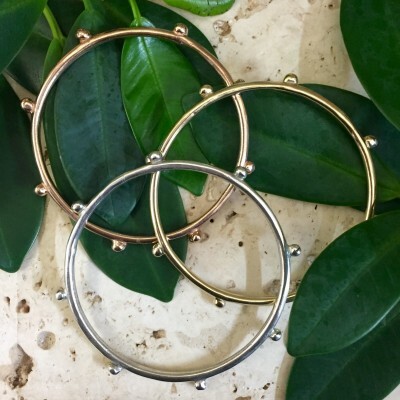 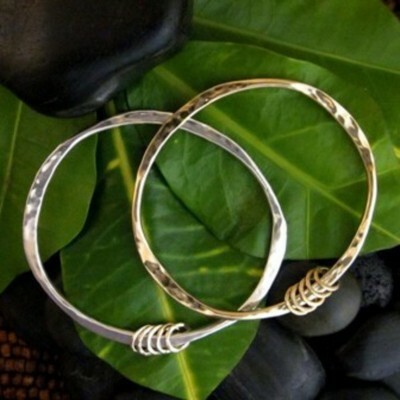 The Classic Bangle is available in sterling silver.